Licensed Travel Bug « The Appledrive Project Inc. I am a self-confessed wanderlust. Back when I was still a regular employee, I would always allocate my extra money for travelling. I would travel almost every two weeks, both locally and internationally. 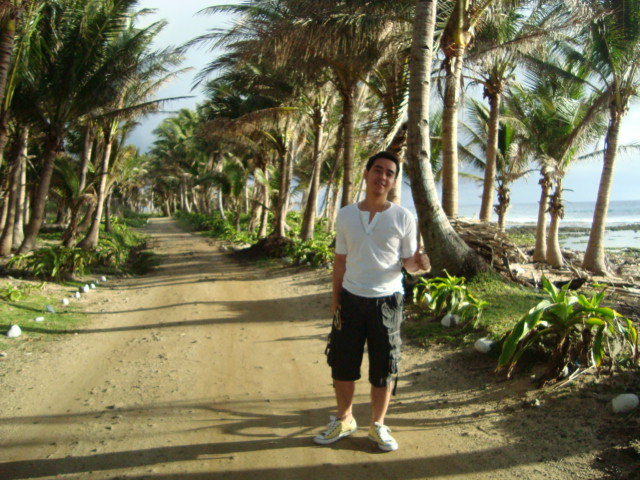 I’ve been to most tourist destinations here in the Philippines from North to South. And abroad, my itchy feet has brought me to places like Singapore, Malaysia, Thailand, Vietnam, Indoesia, Hong Kong, and Macau. I enjoy being able to go to the different tourist destinations. 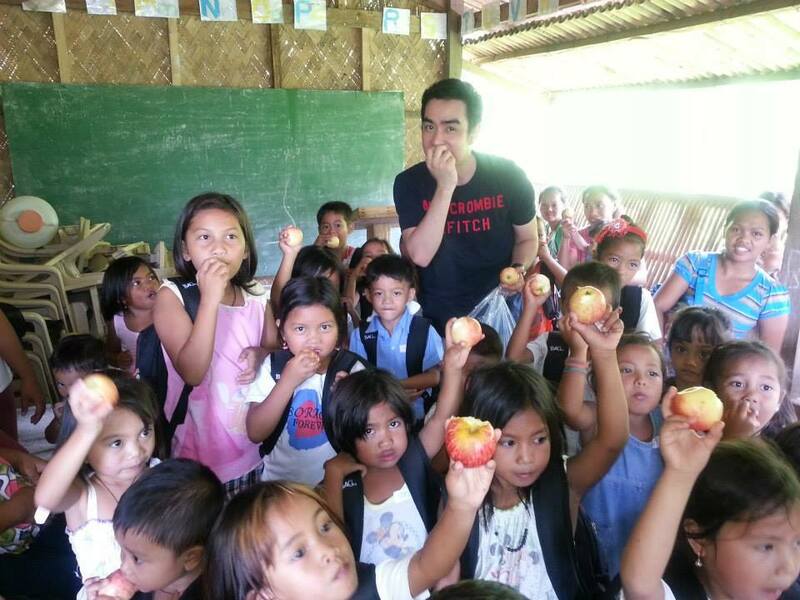 But I find my travels more meaningful nowadays, as I look forward to doing my Appledrive advocacy and meeting volunteers in the provinces and places I go to as well. The spectacular views of the beautiful places I go to are made more special as I spend it with these people. Of course, like any kind of travelling, these things need to be planned out. My travel buddies? My handy and ever-reliable BAG943 backpack and my apples, which serve to hydrate and keep me satiated when I go around. Flight bookings? Thank goodness for Cebu Pacific Air promo flights(!) which allows me to book my travels in advance and on a budget. It was definitely ingenious of them to have thought of this a few years back. 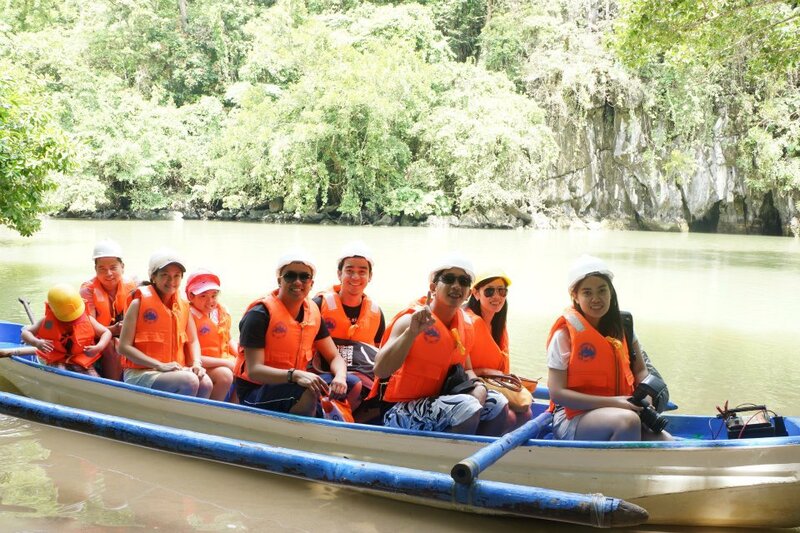 They have made local travels more affordable for many Filipinos to enjoy the beauty and sights in their own country. For accommodations and transportation, it is important to research on budget-friendly hotels or traveler’s inn that are available on the Internet. Whenever I will have to cross a border, I ride on coach buses, and stay in backpackers’ inn. I’m not so much into luxurious or fancy travels. Travelling for me has taken a new meaning. I love it for its simplicity–as I enjoy meeting new people and the kids, and being happy because I know I made them smile in my own little way. Coming from the province, I appreciate commuting to places there. But in Manila, with all the traffic everyday, it is a different story altogether. The commute is different. I don’t have a car to get around in Manila, and sometimes riding taxi cabs seem to be more convenient than anything else. 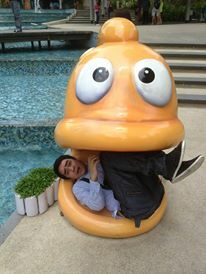 But since getting into charity works, I realized that this is not exactly the most cost-effective way to get around. I learned to walk it out sometimes, especially if the place is just nearby, because walking it out would mean three apples saved for kids from that commute. While musing on ways on how to downsize on expenses one time, I thought, why not get a bike instead? It’s eco-friendly and good way to exercise, and also a good way to promote a more healthy lifestyle. My inspiration? MMDA free bikes up at EDSA. I thought it was a good idea. If we want to drive change, we must have the discipline and be that change we want to happen. And I am ever so grateful for friends whom I get to carpool with from time to time to get around. Little do they know that their simple acts of generosity has gone a long way. I remember this one time, while waiting for my friend, I met two hungry street kids. 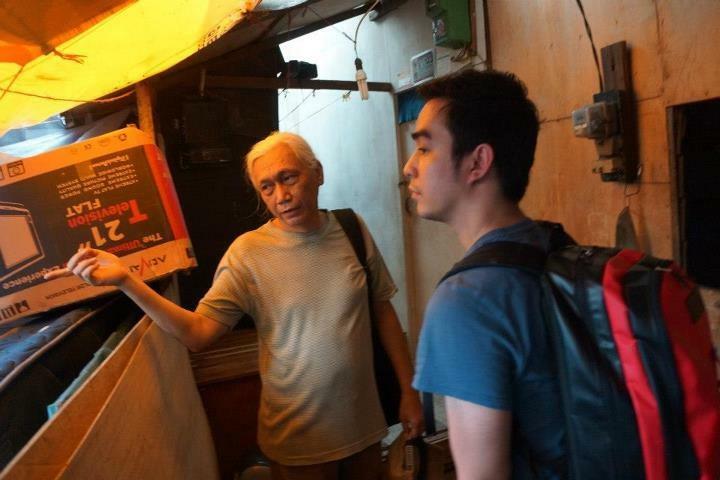 Saving up on taxi fare from hitching a ride, I was able to share what little I had with them and buy them meals. More than a year and many kilometers after, the Appledrive Project has surely come a long way. This September and October, watch out as Appleboy and the Appledrive Project will be on the road to go and visit different provinces in the Philippines. Anyone interested may help, volunteer and travel with us! Pinoy Adventurista. I’ve gotten some helpful tips from him for my travels. Naprey Almario. A very good friend of mine, is the man Behind the Rolling Chair. 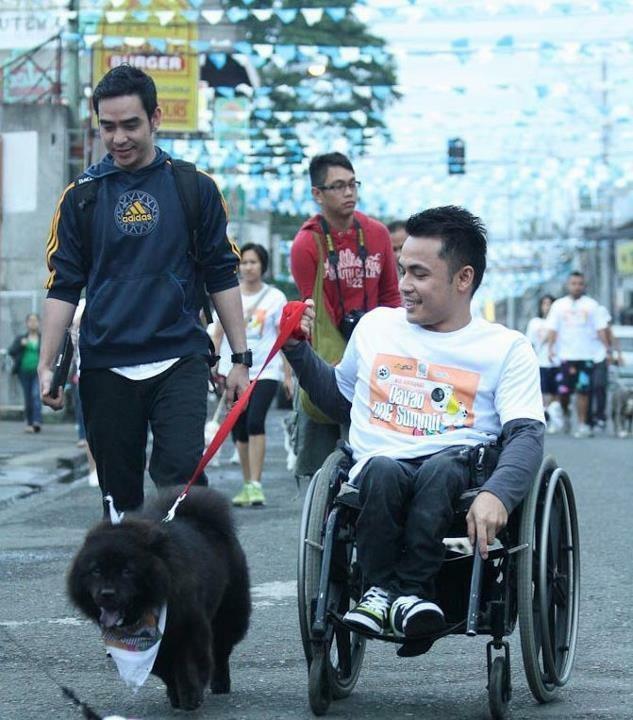 Ex-PBB housemate, he travels on a wheelchair and gives talks to inspire and motivate people. Ronny Poluan. I’ve met him in my recent travel to Jakarta. He is the founder of Jakarta Hidden Tour. His notoriety preceeds him as he shows the real Jakarta behind the famed tourist destinations, and the government disapproves of this. 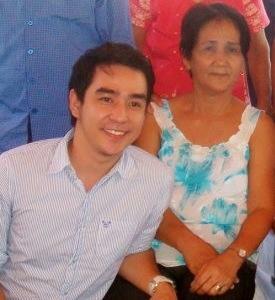 And last but not the least, my Nanay. Travelling for me would not have been possible if not for her. I dream to travel with her one day. But as she is afraid of riding in planes, I hope to one day tour her around the Philippines, to see and share with her the beauty I have seen around…To my Nanay, HAPPY HAPPY BIRTHDAY!! !